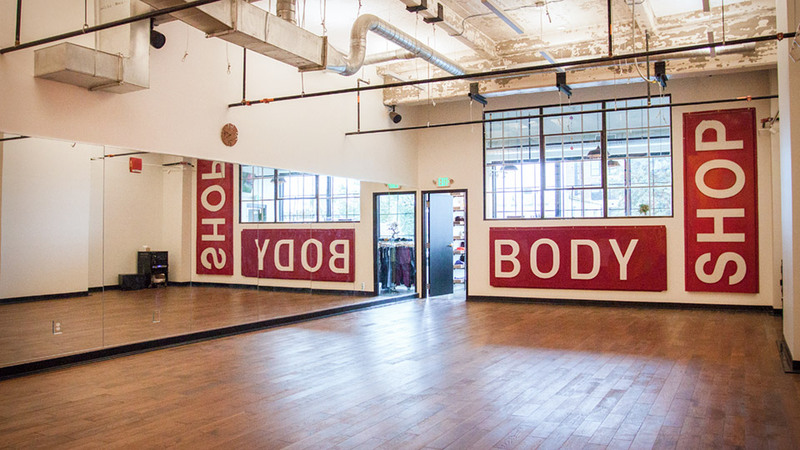 Movement Lab ✘ Mind-Body Classes For All. 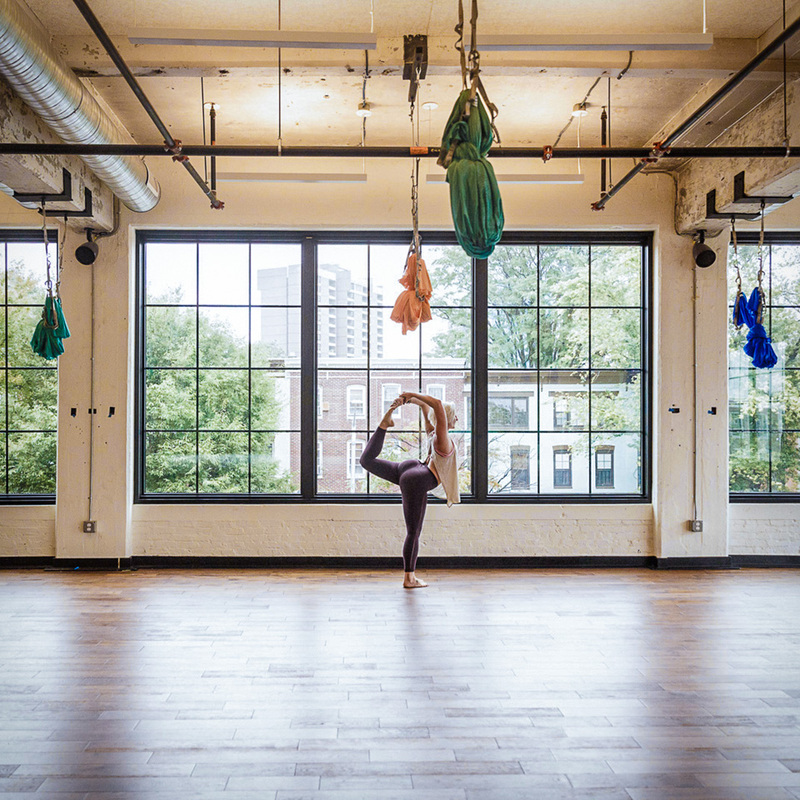 What’s Movement Lab All About? 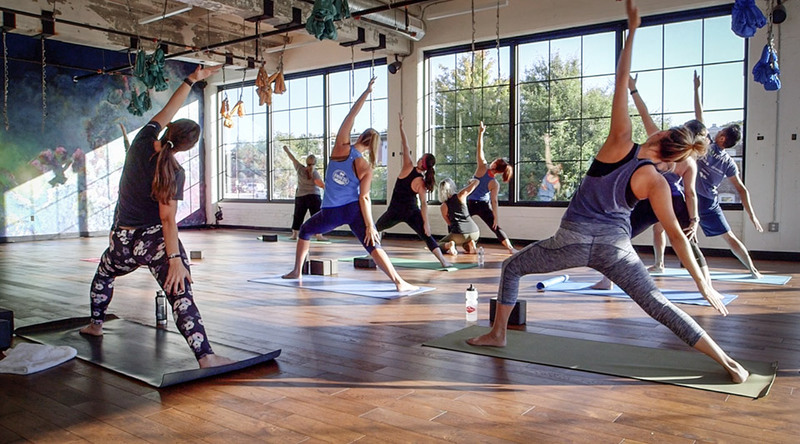 … where wellness and fitness are redefined every day. This is your laboratory to push the boundaries of movement as we know it. 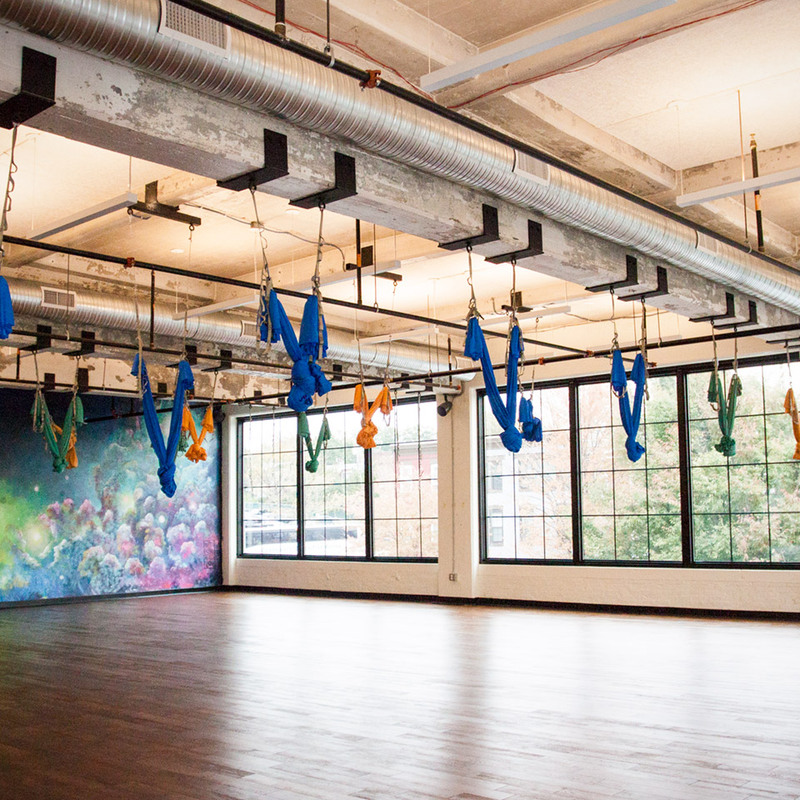 We have created an epic space with two rooms for movement: The Alchemy Room and The Chemistry Room. 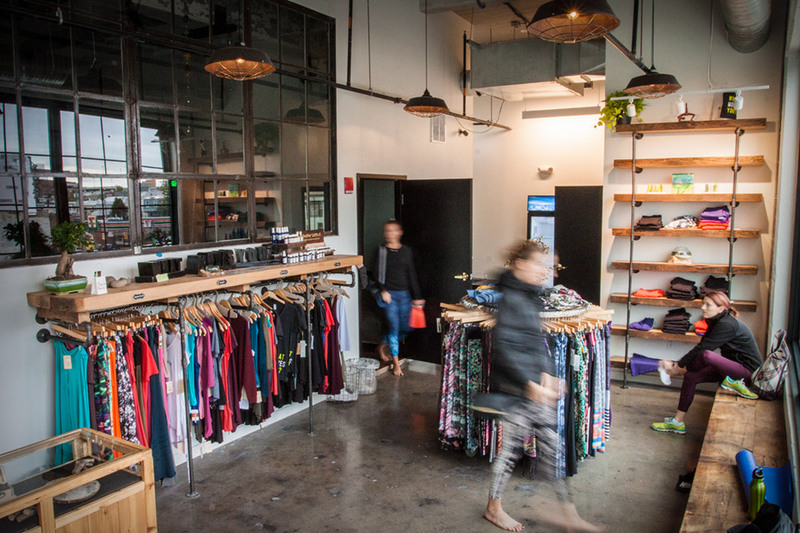 You can come early to check out our Unique Boutique offering clothing, jewelry, Jinji’s Chocolate, and Baba’s artisan Kombucha on tap. Stay late and shower in our spa atmosphere, before going downstairs for a meal at R. House. © 2019, Movement Lab Site by Younts Design Inc.